Bass Pro Shops today isn't just fishing. 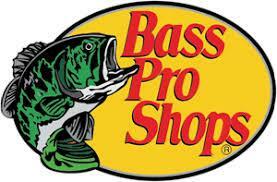 We are an outdoor retail leader in hunting, camping, boating, and outdoor clothing, in addition to fishing. We have become one of America's premier outdoor retailers with destination outdoor retail stores across the United States and Canada, serving over 75 million sportsmen a year.